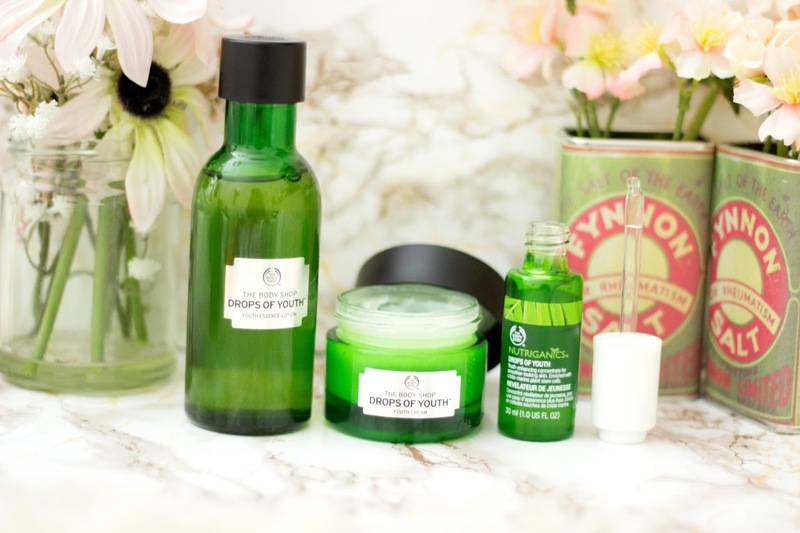 I remember how excited I was to try out the drops of youth range when it launched. I believe some of the products have been on the radar before 2016 but the entire range was revamped and relaunched. I love the new packaging and it seriously feels so lush especially the Drops of Youth Cream. 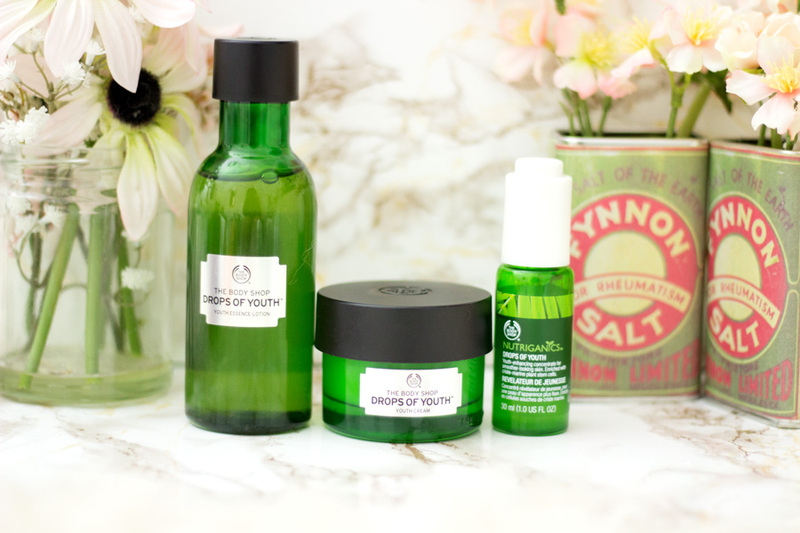 There are various products within the range but I got to try out the Drop of Youth Essence Lotion*, Drops of Youth Concentrate Serum* and the Drops of Youth Cream*. I enjoyed using all the products and I found that they helped make my skin look plump and healthy. I remember trying them out around the colder months last year and my skin was glowing. I have whipped them out to use again this winter because I really enjoyed using all of them. I am still not a fan of the dropper of the serum but the product in itself is fantastic so I have learned to overlook it. Overall, I really enjoyed them and I have to say a little goes a long way especially with the Essence Lotion. If your skin is looking dull this season, I'd highly recommend checking the Drops of Youth range out to restore that natural glow. 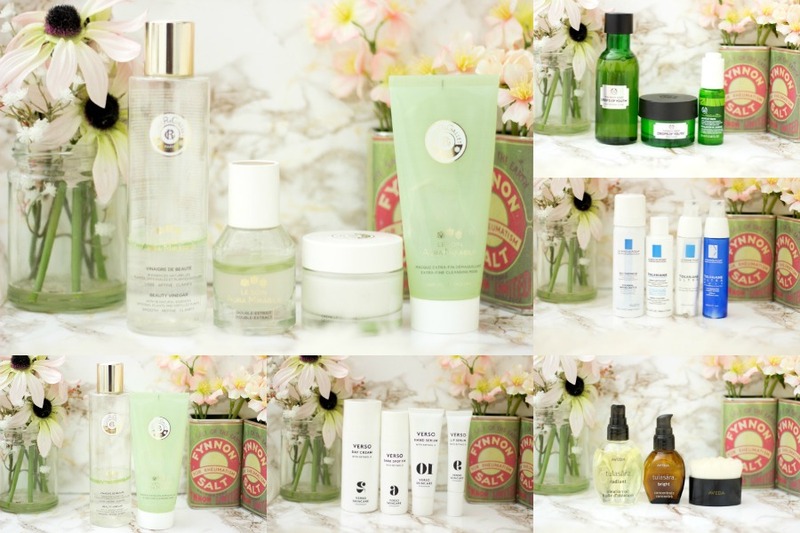 I have a love affair with La Roche Posay products right from my first year of blogging (possibly even before I started blogging). I have tried various products from their different ranges including the Effaclar range which is one of my favourites. 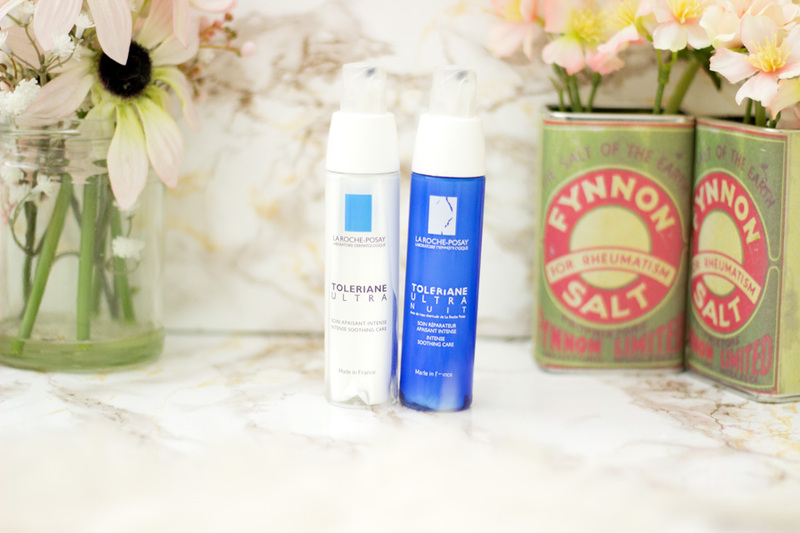 However, I fell in love with the Toleriane range in 2016 and with good reason. 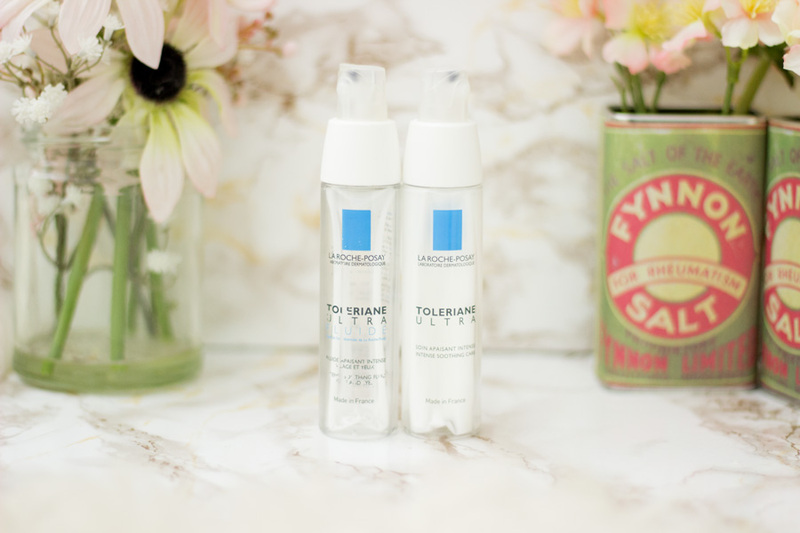 The Toleriane range is designed for sensitive skin and irritated skin. I won't classify my skin as strictly sensitive but when I use AHAs and BHAs, I do need to use something soothing and calming. 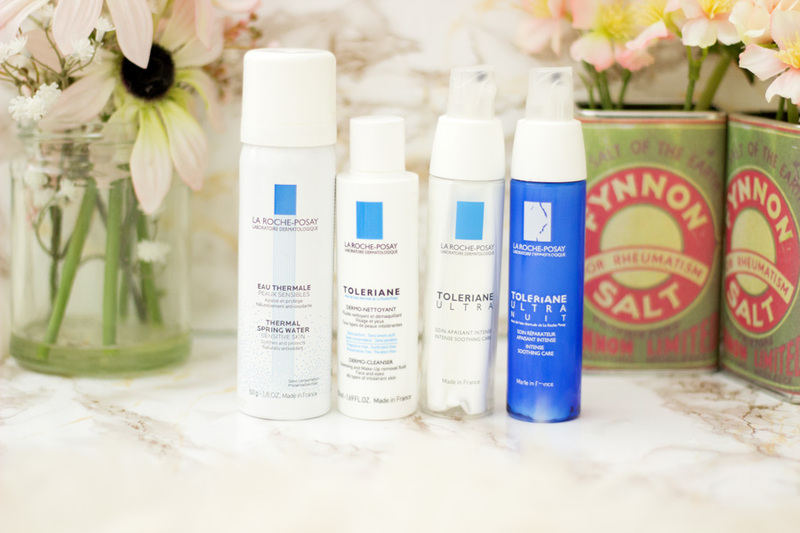 Last year, La Roche Posay launched their Toleriane 3-Step System which consists of the Dermo-Cleanser*, Thermal Spring Water* and Toleriane Ultra*. I was challenged to try them out exclusively while locking away all my other skincare products. I absolutely enjoyed my results and was very surprised that my skin felt better for it. I also tried the Toleriane Ultra Nuit which is richer than the Toleriane Ultra and feels very moisturising. I'd highly recommend checking this range out especially if you have sensitive skin or you are after a hydrating/moisturising/soothing skincare range. This was a 2016 mid year launch and my first time trying out Aveda skincare products. The range is inspired by Ayuverda and I absolutely enjoyed attending the launch/facial event. 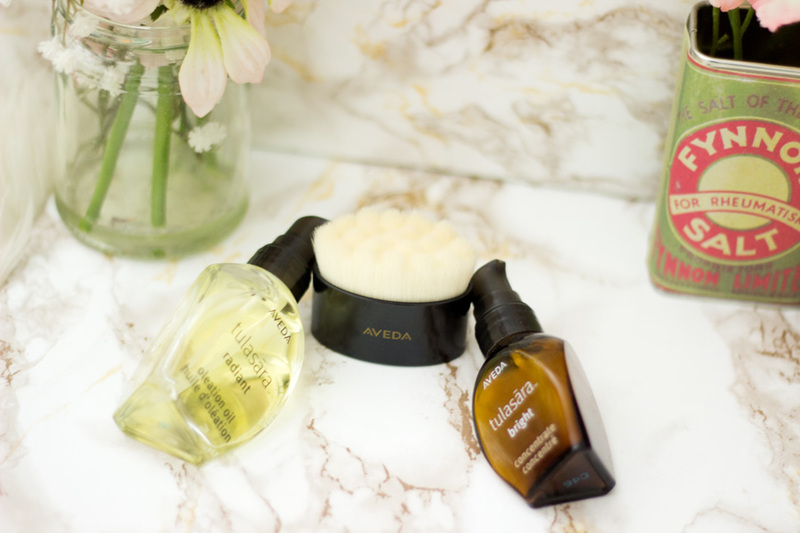 The range is made of three main products: The Facial Dry Brush*, the Oleation Radiance Oil* and the Concentrate Serums (Bright, Firm and Calm). 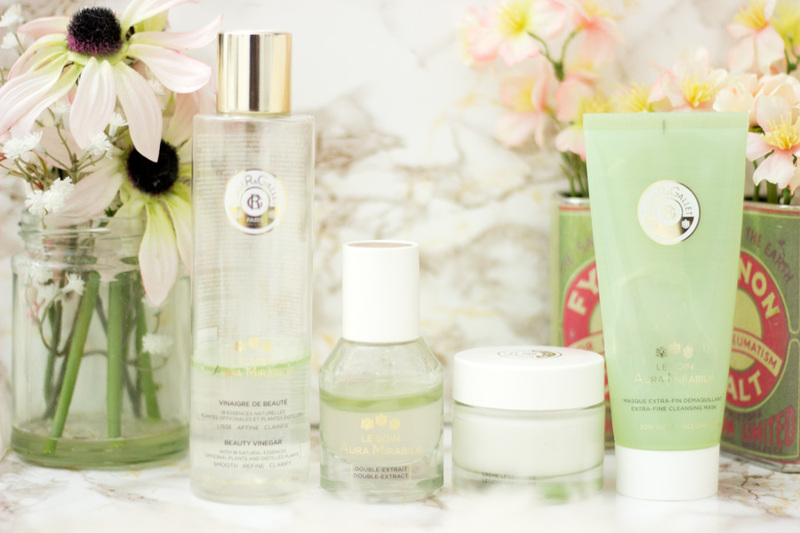 I was lucky to try out the entire range (except the Calm Concentrate) and I fell in love with them. It was also my first time trying out the Dry Facial Brushing and I absolutely enjoy the technique. I should definitely do it more often because the results are incredible. It is definitely an extra step in my skincare routine because it needs to be done on dry cleansed skin. However, it feels so calming and I tend to do it on days when I feel stressed. I know it sounds/seems gimmicky but it really does work and my skin always looks and feels so much relaxed and healthier. 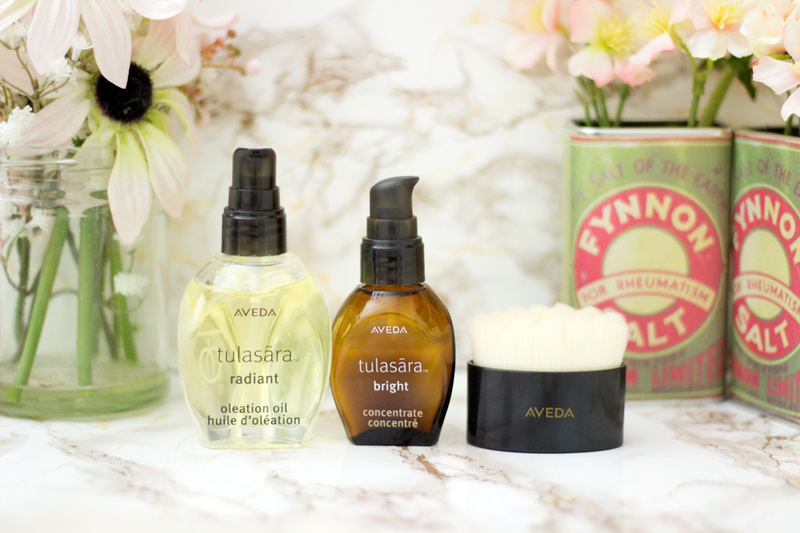 The Bright Concentrate is my favourite because it definitely helped with my complexion and my skin looked really radiant. It is an expensive range but I think it is worth the price tag and the products will last a good while. I used the oil for a full month straight when I was testing it out and it stills looks like I had not even touched it. I used Bright Concentrate for over two months or even more and yet, I still have a reasonable amount left. I really love this range and I still use it in my skincare regimen. Now this was not a new skincare launch in 2016 as I believe the Verso range has been around for a good while. However, it was my first time trying them out in 2016 so I had to include them in this post. I had previously heard so much about the Verso Dark Spot Fix and I really wanted to try it out. I was more than delighted when the lovely folks at MMCL sent the Verso range to me. 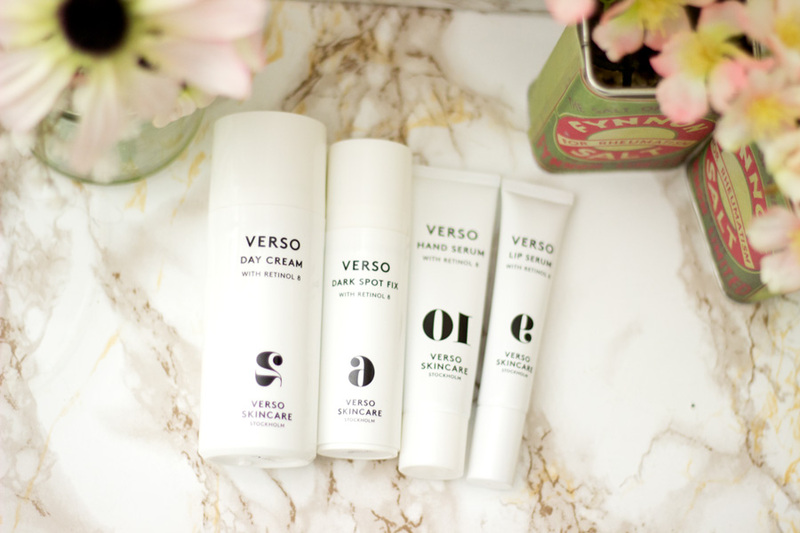 I now have a good number of skincare products from Verso and they have been game changing for me. I have dark hyper pigmentation spots mainly on my cheeks and they drive me nuts. However, I saw the most changes in them in 2016 and it was mainly because I tried out some amazing skincare products that worked. 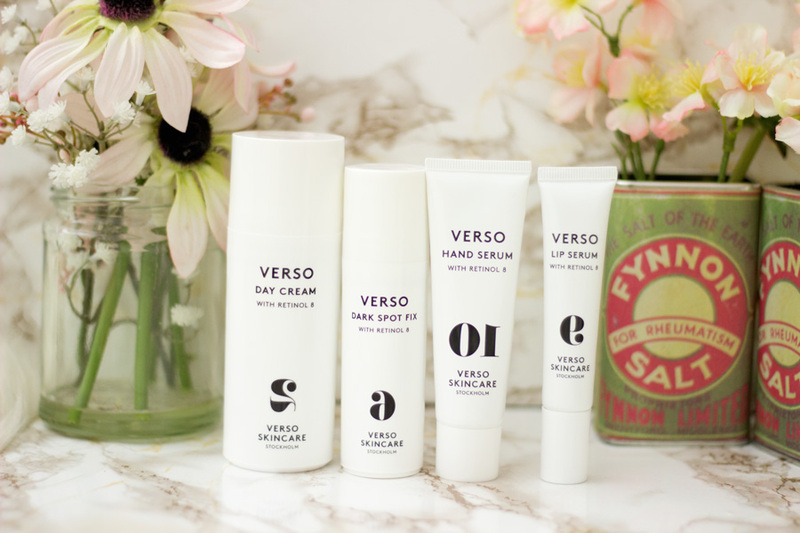 The Verso Skincare range are among the skincare products that worked for my spots. I got to try two products- the Day Cream* and the Dark Spot Fix*. I used them straight for more than a month and I noticed a visible difference in my complexion and dark blemishes. Verso is a retinol based skincare range but they stand out because they use a unique type of retinol called Retinol 8 which is 8 times more effective than the regular retinol. It also has less side effects such as drying and flaky skin which comes with trying out retinol. It was an absolute joy using these Verso products and I still reach for them because they work. Verso is a very expensive range but I have seen good results with my skin so I highly rate them. I also recently tried out the Verso Lip Serum and Verso Hand Serum and I am really impressed. I will save my thoughts on these two in a separate review so watch this space. Last ,but in no way, the least is my favourite launch from 2016 and it is none other than the Aura Mirabilis range from Roger & Gallet. 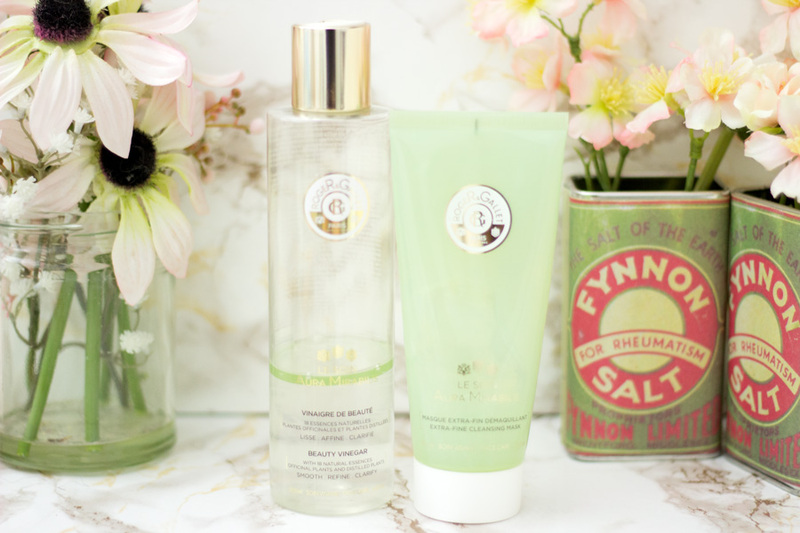 I honestly did not know what to expect from Roger & Gallet when I found out that they were launching a new skincare line. I knew and loved them for fragrances and body care but I have to say they nailed and slayed with the Aura Mirabilis range. The entire range consists of four products which include the Cleansing Mask*, the Beauty Vinegar*, the Legendary Cream* and the Double Extract*. They feel and smell so exotic and they work incredibly well. I have not heard anyone say anything bad about this range and that's how good it is. My favourite products within the range keeps changing every time because I just can't decide on one. I do think the Beauty Vinegar (ignore the name) is my all time favourite. I have so many other toners but I always reach for this no matter what. I have used it almost consistently since I got it and my skin always looks so radiant and balances especially after I clease. I am running low but I will repurchase it from my local M&S or Escentual depending on who has a better offer at the time. The Cleansing Mask works both as a mask and a cleanser/makeup remover for me. I have recently been using it more as a makeup remover and it works incredibly well especially with the current weather. The Double Extract and the Legendary Cream are also my favourites and I have been reaching for them so much more these past few months. If your skin is getting really dry and nothing seems to be working, I'd highly recommend checking out the Legendary Cream as it is hydrating and moisturising. It's quite a rich cream but I love the way it sinks into my skin without feeling too heavy or greasy on the surface. If you are after radiant and healthy looking skin, look no further as the Aura Mirabilis range has you covered. That's it from me today and I do hope you enjoyed this little round up of mine. I feel so lucky and blessed that I am able to try out skincare launches and I never take it for granted. 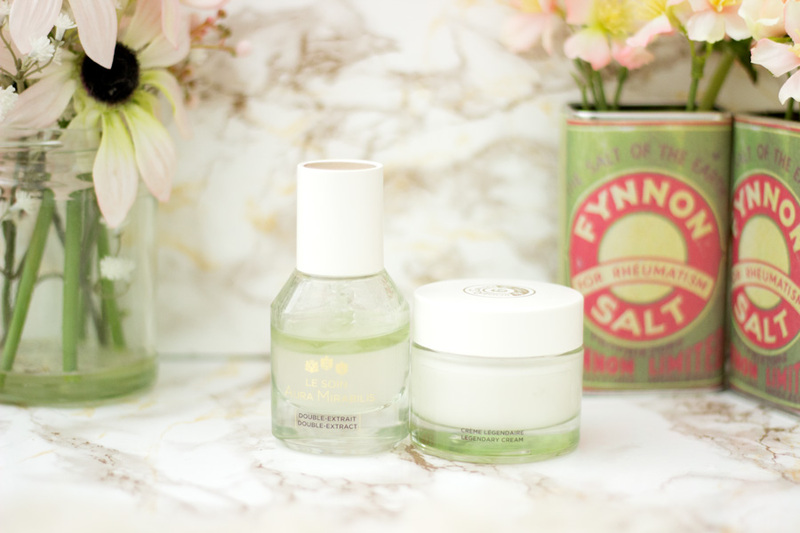 I still reach for these products often and some are forever included in my skincare routine. Have you tried any of these skincare launches from 2016?